A new week, a new resolution. And mine for this week is to start sharing my favorite read of the day. 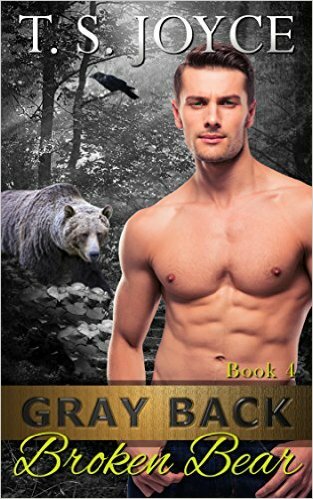 Today's choice is T. S. Joyce - Gray Back Broken Bear (Gray Back Bears Book 4). As always, T. S. Joyce impresses. The book is an awesome hot read, full of twists and turns; with deep and complex characters.